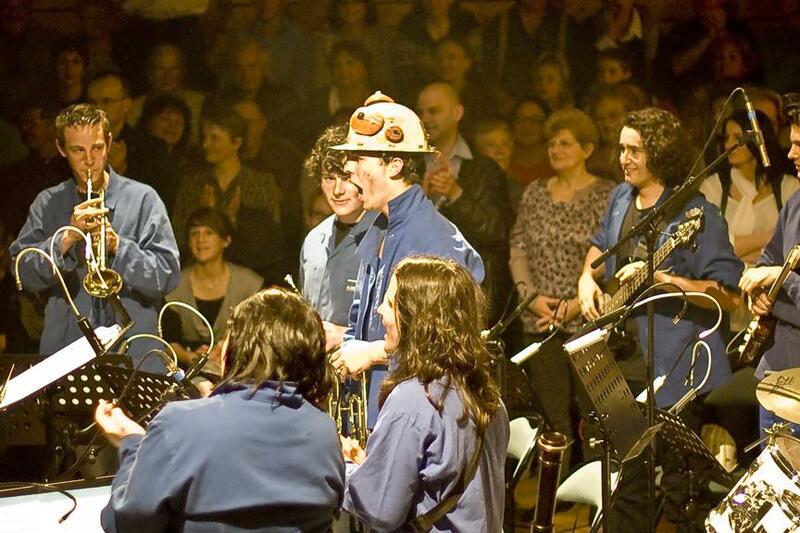 A Leader transnational cooperation between the Agricultural College of Combrailles and local musical education schools to pool young creative musical resources in former rural mining areas for the purposes of a jointly produced and performed opera. In accordance with the local cultural development concept a project for musical education was developed for schools of the Combrailles area in 2008, in order to provide the territory with an accessible & high quality musical education offer. Building on previous transnational cooperation (TNC) in cultural, educational, economic & environmental areas, the project involves two French LAG areas and a non-LAG partner, the municipality of Sławków (Voivodship of Święty Krzyż, Powiat of Będziński). 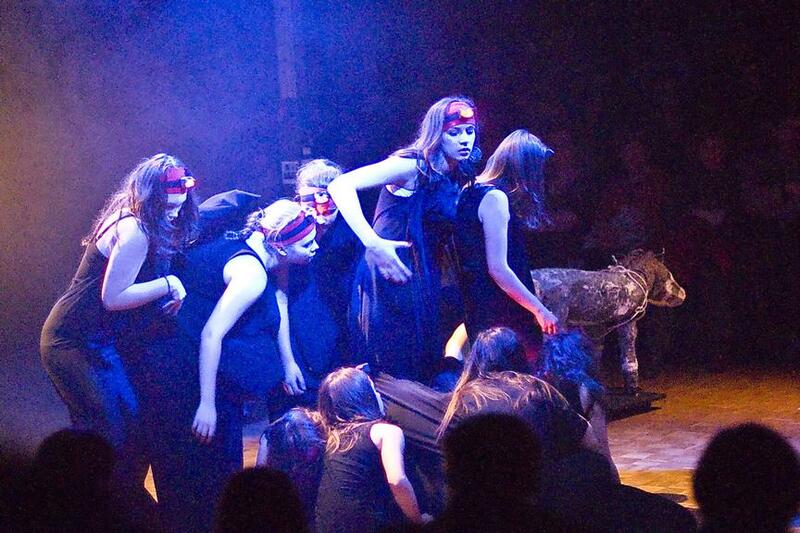 The overall aim was to develop an artistic project between different schools of the Auvergne region (France) and Sławków (Poland), involving the contribution of 100 students to the design and realization of an opera. By establishing a steady working relationship between the Agricultural College of Combrailles and musical education schools in Poland and France the project was in particular expected to i) enable cultural activity beyond the limits of the college (e.g. co-programming festival performances, educational projects in preparation for festivals, use of the school as a venue) and to ii) convey through a pan-European cultural project for the region a positive, open and youthful image. 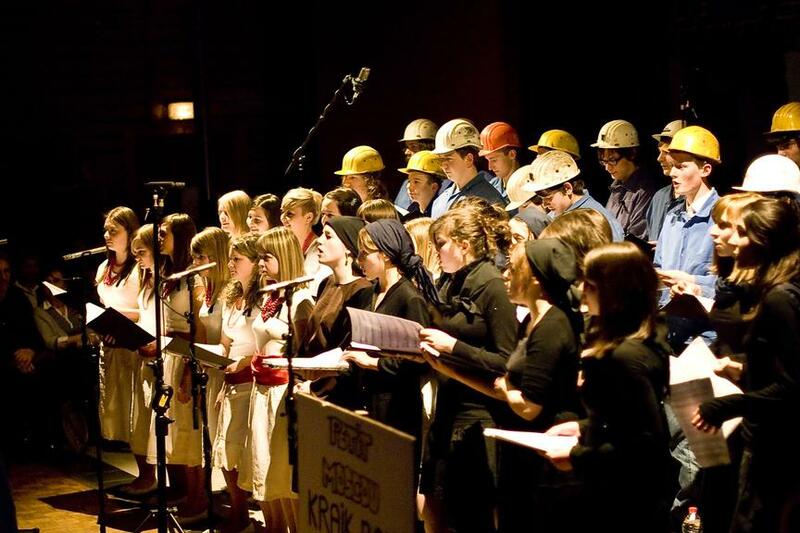 Mining history was collected by elementary schools from former miners & Polish immigrants and during a trip to Polish mine sites (not EU funded), serving the opera script written under supervision of a young musician, also directing music, dance & singing groups. While a composer & conductor led the creative musical activity, choreography was entrusted to a dance group in Sławków (Poland). Young students of the Agricultural College and the Sławków House of Culture designed the opera's scenery. Opera performances were organised at Les Ancizes Comps & Brassac in Messeix (France) in April 2010 and in Bedzin & Sławków (Poland) in August 2010. Each tour was preceded by joint rehearsals of the young artists and time for exchange among the participating youth. The commitment of the Auvergne's Regional Council and the strong logistical involvement of the local communities (providing rooms, food, buses) were of key importance for the completion of the different project stages and the resulting opera performances. Services of an outstanding translator and the coordination by a very involved monthly steering committee with very strict division of tasks were also of particular importance. Preparatory TNC support 'from idea to project' was essential for the realisation of the project. The work practices and human relations established in the framework of the twinning between Messeix and Sławków were of particular benefit: without the support of public bodies on behalf of the participating associations cash flow problems would have arisen during project implementation. Cooperation motivated everybody's commitment to the project. Pays Combraille (Auvergne, France), Pays d'Issoire Val d'Allier Sud (Auvergne, France), Sławków (Voivodship of Święty Krzyż and Powiat of Będziński, Poland).